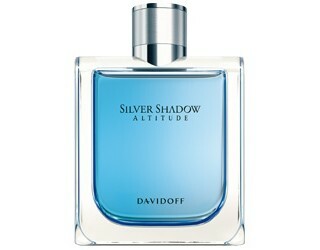 Silver Shadow Altitude is a fragrance for the true gentlemen who leaves his suit in the wardrobe and casual gear takes over. This scent is a blend of spicy and hesperidic tones. It opens on a burst of freshness courtesy of juniper berry, grapefruit and green pepper, leading to a spicy middle composed of cumin, curcuma, cardamom, lovage and white cedar. The base is blend of cashmere wood, incense and crystal musk. It is recommended for casual wear.